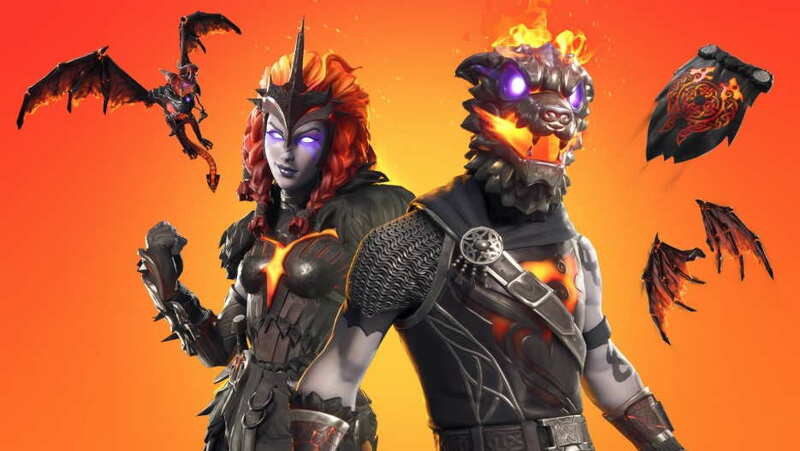 Earlier today we reported that the Fortnite Lava Legends Pack is finally available and can be purchased from the item shop. But it looks like, the Fortnite Lava Legends Pack isn’t yet available to everyone. So, if you are one who has been trying to purchase the new Fortnite Lava Legends Pack, but didn’t find it in the Fortnite item shop, that’ because the pack isn’t yet available in your region. However, Fortnite has now officially addressed this and have announced by tweeting on its official account which says, If the Lava Legends Bundle doesn’t appear in the Store, it will be rolled out worldwide by Monday, April 1. If the Lava Legends Bundle doesn’t appear in the Store, it will be rolled out worldwide by Monday, April 1. So, now you know why it’s not showing up in the item shop to purchase for you. According to the tweet, the Fortnite Lava Legends Pack should be available on Monday. So, don’t forget to try on that date. You can also purchase the new Lava Legends Pack from the Microsoft store for the same price at $19.99.